We King Fulfil Industrial Co. produce carbon black N220 N330 N550 N660 products of ASTM grades and specialty blacks to meet the special requirements of worldwide. We have five wet-method carbon black production lines and the annual output of hard carbon black and soft carbon black is up to 160,000mts. 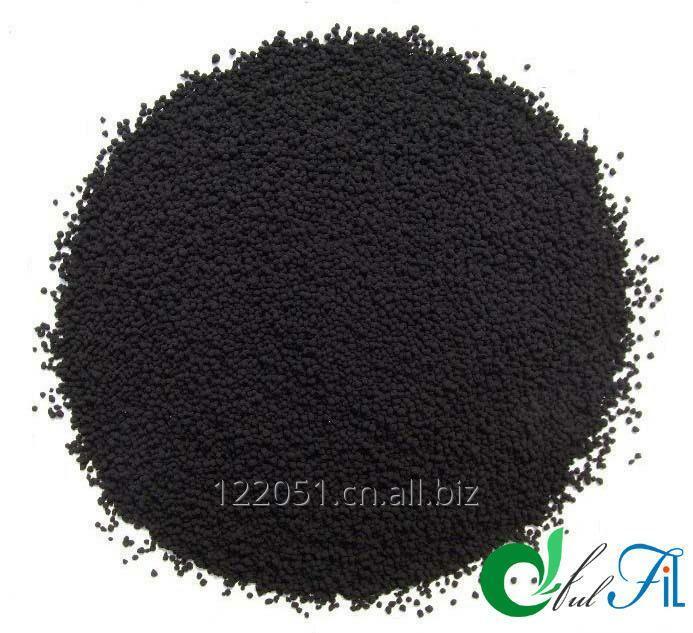 Our main products are Tire Rubber Carbon Blacks, Mechanical Rubber Carbon Blacks, Carbon Black Pigment Slurry, Precipitated Silica, Pigment Carbon Blacks etc.